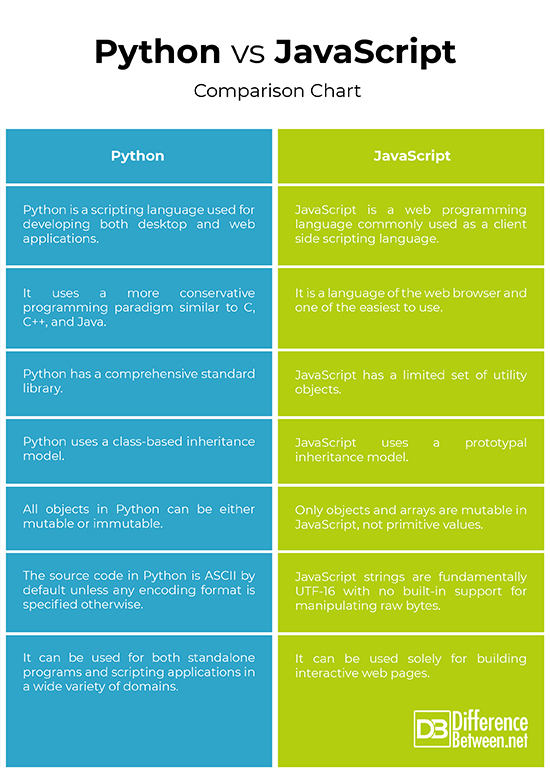 Python is a powerful multiparadigm computer programming language used for general-purpose programming. It is a scripting language like PHP, Perl, Ruby, and more, used for developing both desktop and web applications. It is one of the most popular and widely used programming languages used in data science, second only to R. It’s an open source language optimized for code readability, programmer productivity, and software quality. It’s a thriving data processing ecosystem with unmatched general purpose and it’s getting better day by day. It is also the fastest-growing programming language used for both standalone programs and scripting applications in a wide variety of domains. Above all, it’s relatively easy and amazingly fun to use.